being little • bristol uk fashion & lifestyle blog. : in love with fashion giveaway. It was a little overcast yesterday, but it felt right to slick on the red lipstick and don my cat-eye sunnies to jazz up this simply cool dress kindly sent to me by Love. I love the land girl vibe with the shape of the top of the dress, but it feels so on trend at the same time, with the dip dye hem. • The prize dress is the same as the one pictured, except the larger size of M/L. Would best fit a size 12-16. What a gorgeous dress - it's lovely! My favourite dress is the same one - I love the cut and colour! Lovely dress and.im.not usually a fan of dip dye! If somebody described this dress to me without me seeing it, I wouldn't like the sound of it... but oh, in picture it looks swell! the dress looks so beautiful, love it! 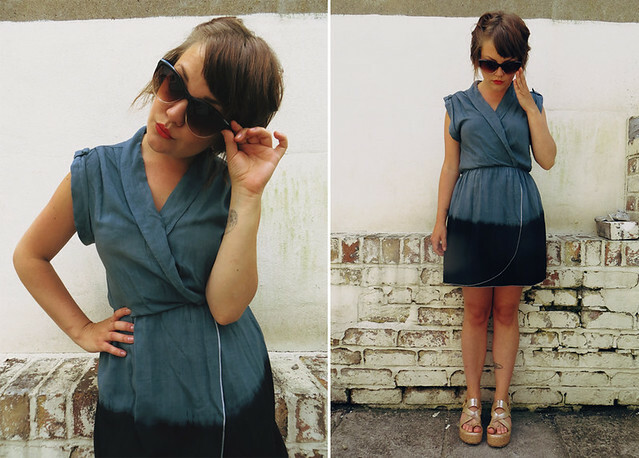 Absolutely love the wrap over design and the dip dye hem, such a cute twist on a simple dress. I really like how you have styled it with minimal accessories, it shows off the dress perfectly. you look so cute here! http://www.inlovewithfashion.com/products/LOVE-Aqua-Twill-Long-Sleeve-Wrap.html love this minty dressss ! You look lovely! 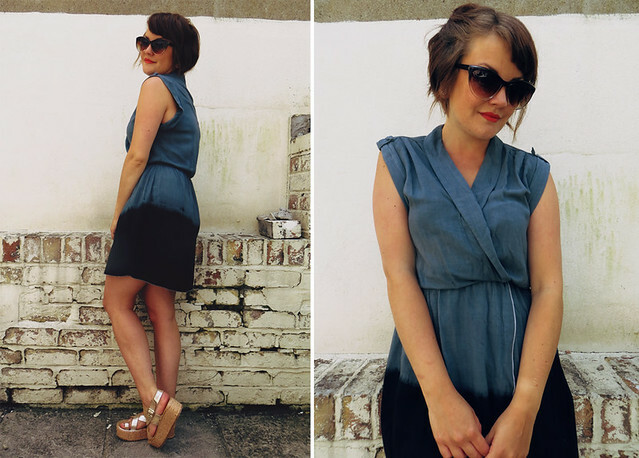 I'm a little obsessed with dip dyed dresses at the minute, and that cut is so lovely on you. My fave is this aqua wrap dress, as I love the colour! I love the colour and dip dyed effect on the dress! My favourite dress is the same you have on, it's perfect for this summer! Looks great on you! Love the shades too. I'm cutting this very fine with the end time! I love this one, the pattern is gorgeous and I adore the bright colours! isle of wight festival 2013.
barcelona: gaudi, arc de triomf, etc. urban graphic shop // the big draw.